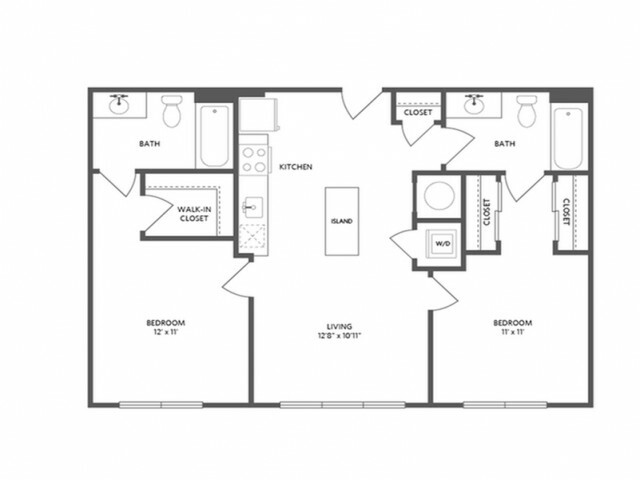 Get 2 MONTHS UPFRONT RENT-FREE when you move-in by 4/30/19! Valid Through : Apr 03, 2019 - Apr 30, 2019 Get 2 months upfront rent-free when you move-in by 4/30/19! Get 1.5 months upfront rent-free when you move-in by 5/31/19! Valid From : Mar 22, 2019 If you work at one of our preferred employers, you may qualify for a waived amenity fee ($400 value) and waived security deposit ($300) with approved application. Contact us for details!